I have been a very busy wedding minister in Los Angeles for many years, and I have officiated every possible kind of wedding. Those weddings include simple civil weddings, impromptu weddings, and formal religious weddings, in every corner of Los Angeles County and Orange County. 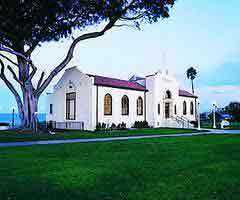 Many of those weddings have been in the various many Redondo Beach Wedding Locations and some have been at Veterans Park Community Center, a wonderfully picturesque Southern California wedding venue that you should consider as your wedding venue. The Veterans Park Community Center has two distinct levels of event space to accommodate your wedding no matter what your plans are and no matter how many friends and family will attend your wedding ceremony. You can choose the grand ballroom, the banquet room, the mezzanine or the lawn overlooking the ocean. A bridal suite is available to the bride and her bridesmaids and the onsite caterer, Spectrum Catering offers a wide variety of menus and option for your wedding, shower or reception. 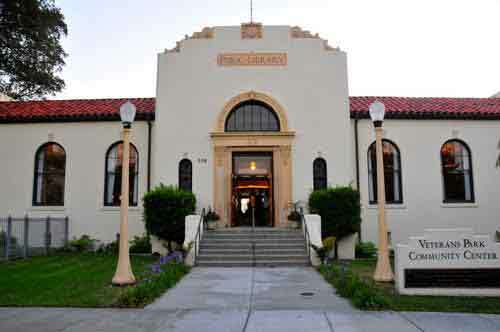 When you are looking for a Los Angeles wedding venue you might look into the Veterans Park Community Center for your wedding day. And if you are looking for the best wedding minister or wedding officiant in Southern California then click here.